Our craftmanship: Precision for Perfection. 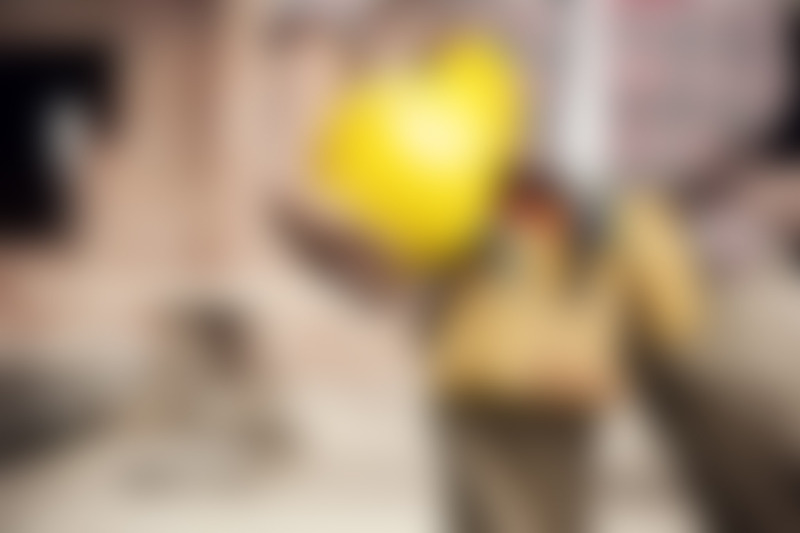 Let us take you to the future of Material Procurement. 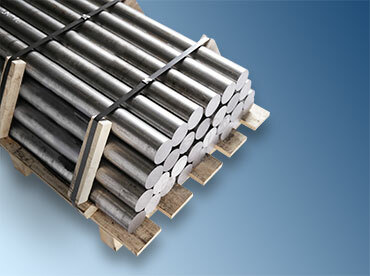 Whether it is Nickel-based Alloys, Stainless Steels, Tool Steels or Machined or Finished Forged Parts. As part of a customer-centric management system, we handle the procurement and storage of Nickel-based Alloys, Stainless Steels, Tool Steels, and the further value-added chain based on customer requirements through to ready-for-installment parts. Material 2.4668 Alloy 718 transferred to 44-46 HRC, turned and drilled. Area of application: heavy metal extruders. 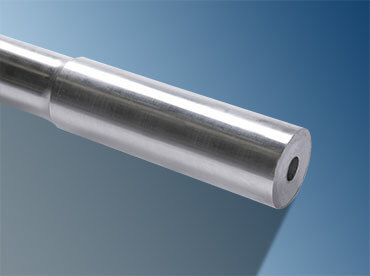 Material 1.3467 Press mould blanks are turned, drilled, tempered and machine-tooled as per drawing. 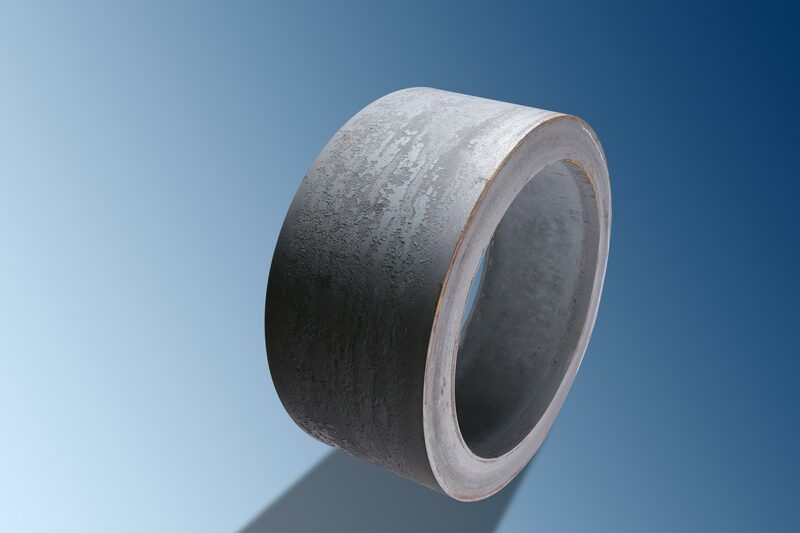 Seamless rolled ring of 1.4571. 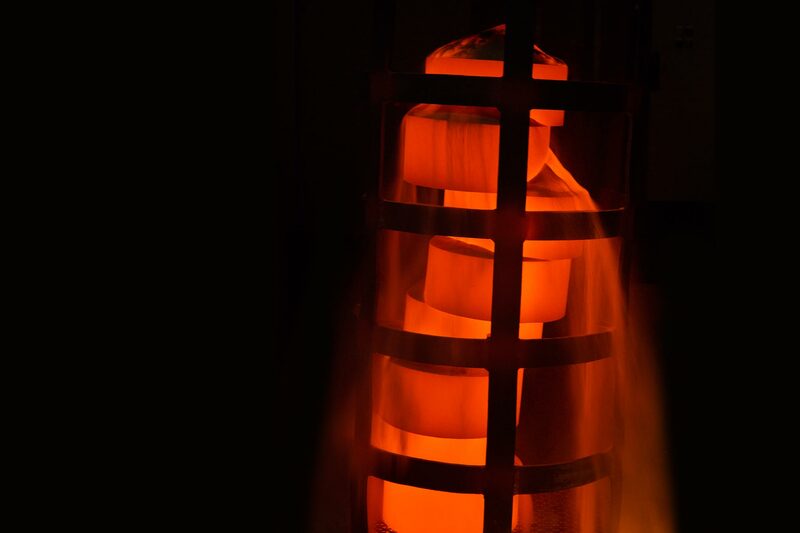 Forgings can be finished by us. 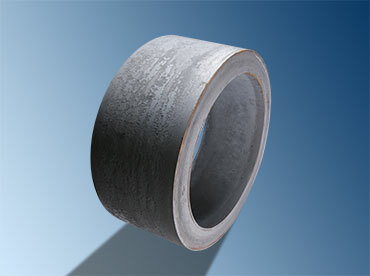 Trust our experience and expertise in materials and steels. 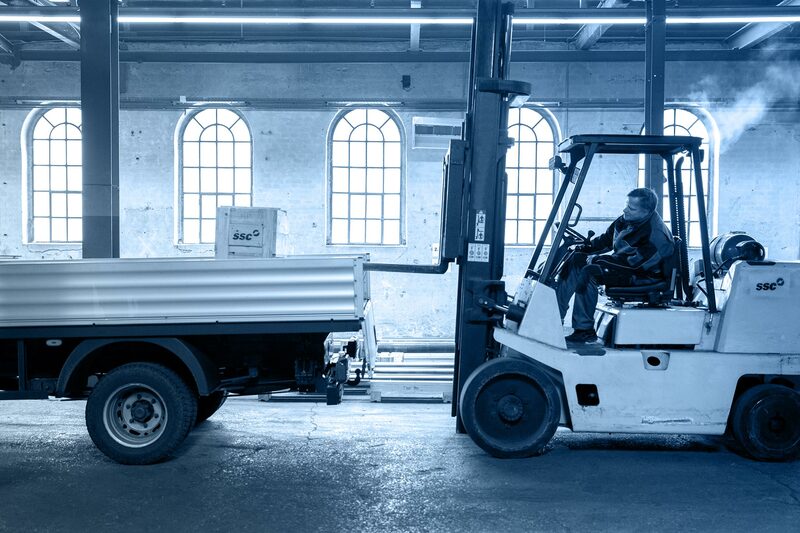 Let SSC Werkstofftechnik take care of material procurement. 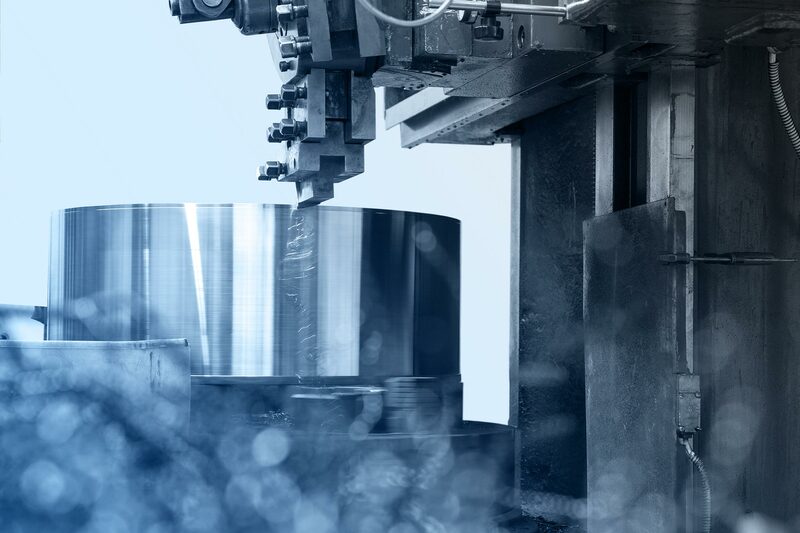 As part of a customer-centric management system, we handle the procurement and storage of nickel-based alloys, stainless steels, tool steels, and the further value-added chain based on customer requirements through to ready-for-installment parts.